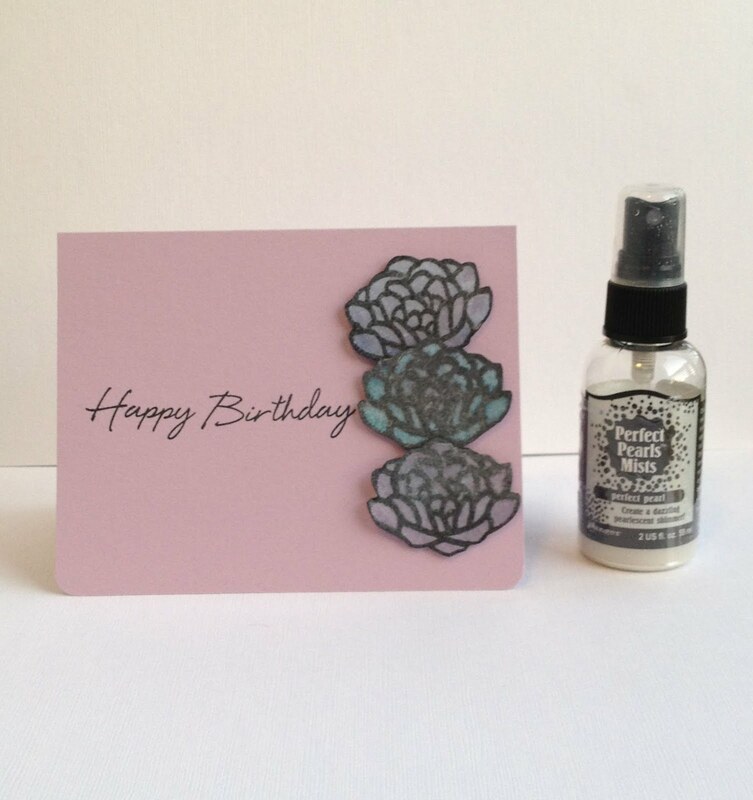 What a pretty birthday card:)! !...your flowers are lovely!! I have yet to figure out that spray...you used it wonderfully! 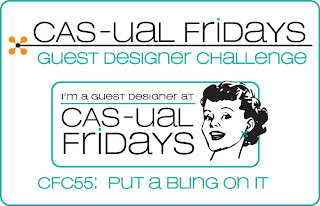 Thanks for sharing your creativity and joining the challenge this week at CAS-usal Fridays:)!! So pretty and elegant - great CAS design! Thanks so much for playing with us at CAS-ual Fridays - we're so glad you did! !